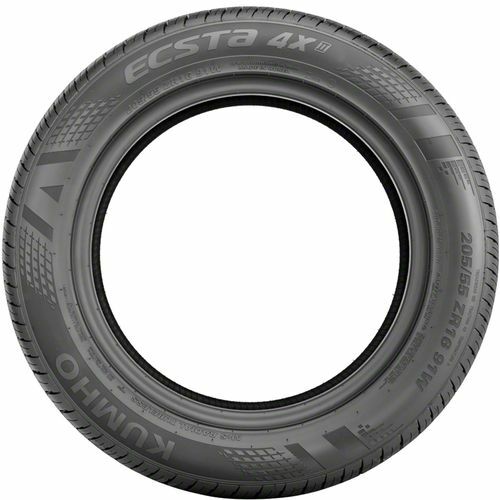 The Kumho Ecsta 4X II is an ultra high performance all-season tire specially developed for drivers looking for superior grip, good looks, and optimal performance. Ideal for the finest luxury sedans, the Kumho Ecsta 4X II features a special compound molded into an asymmetric tread pattern to deliver exceptional traction in both wet and dry roads. The rigid tread block which holds its form in tight corners and curves allow it to provide reliable handling in all weather conditions. It expels snow and water quick so as to improve handling on cold and wet pavement. 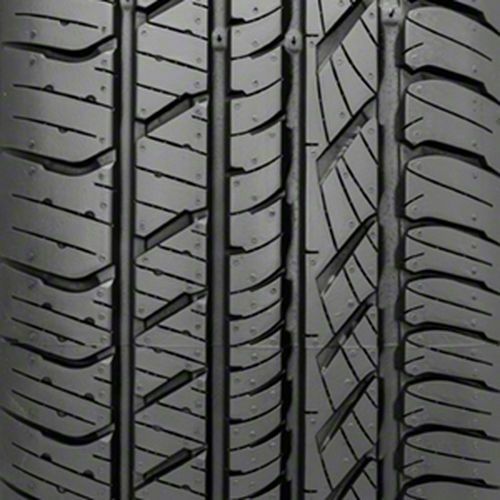 Helping it run during low temperature is the unique rubber compound which allows it to stay flexible in the cold. And because it has an oversized footprint, you can enjoy maximum road contact no matter the weather. 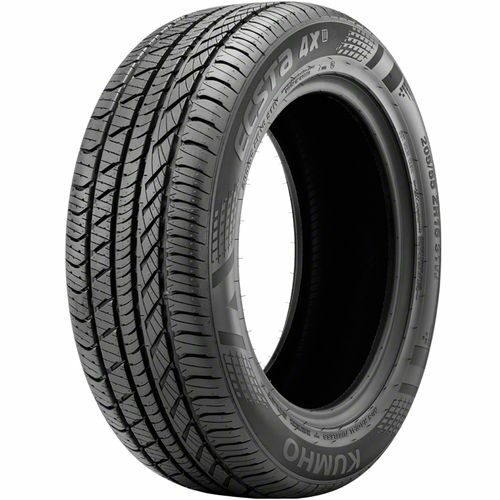 215/40ZR-18 420AAA 1,279 lbs 50 psi 11/32nds N/A 9" N/A 25"
Purchase includes the Kumho Ecsta 4X II KU22 tire only. The wheel rim shown in the picture is not included. Picture provided is a stock picture from the manufacturer and may or may not reflect the actual product being ordered. All Kumho Ecsta 4X II KU22 tires are continuously developing with manufactured improvements. With that said, Simple Tire and the manufacturers have the right to change these tire specifications at any time without notice or obligation. 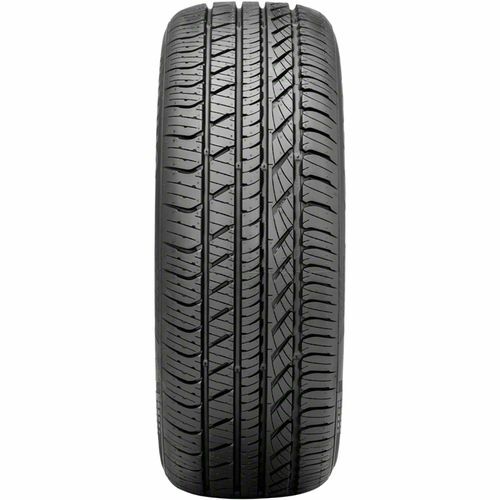 Please Note: Specifications of the Kumho Ecsta 4X II KU22 tires shown above are listed to be as accurate as possible based on the information provided to us by Kumho tires. so far so good. only on for month. My second set on a 2005 MR2 Spyder. Really like these tires, handle well wet or dry. Will probably buy these tires as long as they make them.